There were 566 lots of British and world coins and commemoratives in this sale. The mixed GB collections were well viewed and keenly contested with good results rewarding careful viewing. 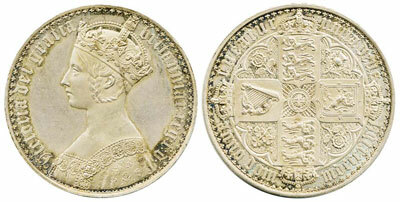 A nearly uncirculated 1847 Gothic crown, Lot 389 sold for £2301. 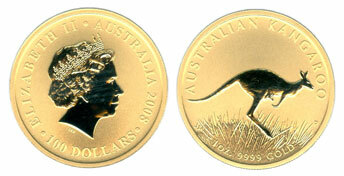 An Australian 2008 Kangaroo Prestige gold proof set of 6, Lot 524 achieved £1534. Among the GB modern coins was Lot 648, a scarce 1983 Heinz Royal Mint uncirculated folder containing the rare 2p New Pence mule error and sold for £826. In the world section, there was a good range of countries represented. 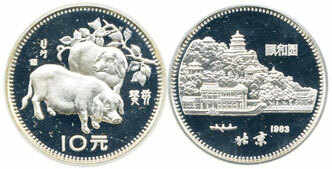 Lots 798-803 were single China 1981-87 “Year Of” boxed silver proofs with the 1983 10 yuan Year of the Pig making £542. 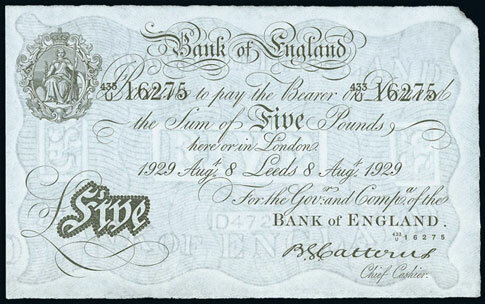 There were 97 lots of British and world banknotes in this sale. Lot 206 a Catterns 1929 Leeds Branch £5 (Duggleby B228) made £1003. 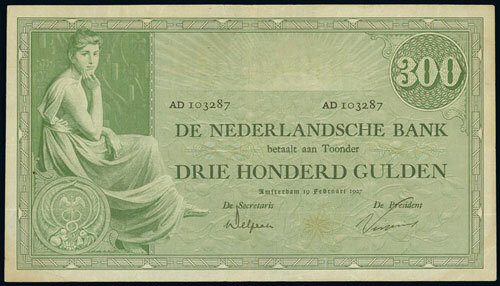 The outstanding highlight of the world section was Lot 256 a Netherlands 1927 300 gulden and despite being graded good fine sold for £4484.